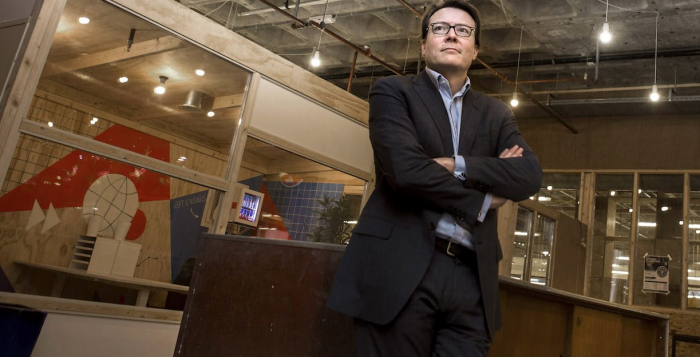 HRH Prince Constantijn of The Netherlands opened the Digital Insurance Agenda in Amsterdam and had a very insightful talk on how important it is for startups and mature companies to work together, help eachother innovate and respect eachothers culture. 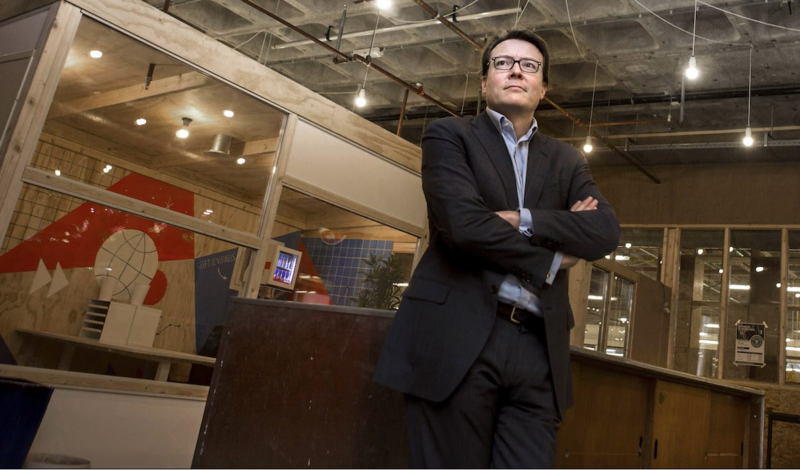 Prince Constantijn is an entrepreneur and used to work inside the European Commission together with Neelie Kroes until 2015. Now he is startup ambassador in the Netherlands and leads the Dutch startup ecosystem StartupDelta. He sees this country as one of the best possible places for starting, growing and internationalizing business, and as a gateway to the rest of Europe. In the interview he was also very open and honest about how he prefers to work in smaller companies over big bureaucracies and how independence is extremely important to him. He also talks about the blockchain and says it’s very interesting for being the trust protocol and helping to decentralize the system and getting people cooperating. Because it’s so popular and can be used by small and big companies it helps all kinds of business partners to work together without trust being an issue. He thinks blockchain is a catalyst for change and creates a new frame of thinking in old industries. Lastly he shares how his nephew Bernhard van Oranje has been an entrepreneurial role model in the royal family and has set an example with that drive.